Custom made Pressure Washers Gallery (Click here to view photos): Expert technicians at Pressure Systems Custom made this Kohler Command Pro38 6 gun Boogie Machine. 525 Gallon water tank, 10 GPM, 6 rails, gauge on each rail, release level for each hose and filtration system. Working with Water and cleaning Systems since 1965. There is a reason why we have been in business for over 50 years, three generations or good reputation. Do you need to repair Pressure Washers? are you looking for parts? Need Help? Phoenix largest distributor of pressure washers, power washers, washers, cleaning equipment, pumps, motors, service, parts and manufactures of custom water systems since 1965. With three generations of Sommers working with water products, we can warranty that we can get you exactly the product you will need to complete the job you have in mind. We specialize on building one of a kind water systems, engineering, product development water treatment, industrial reclamation, washers, bio chemical waste water, re-use of water, sewer jetters, trailers, water recycle, dedusting systems and top secret projects. 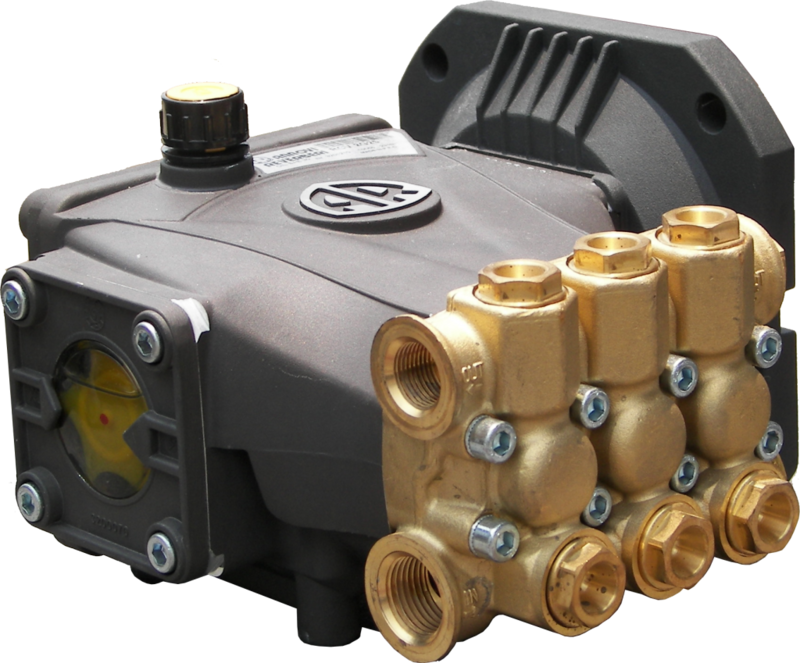 Celebrating 50 years of experience, we have put together an authority site for water products and water equipment. If you cannot find an specific information for what you are looking for on this site, you can always contact us via phone or email. If you are in the Phoenix area, stop by and we will be happy to go over your project. Bill Sommers has been part of developing military products, water waste treatment equipment, water reclaim custom machines and some other cleaning machinery and cooling devices that have made history within the industry. Do you know that PSI is pioneer on misting systems? Many places have come and gone in the Valley of the Sun, but PSI is here to stay due to their dedication, honesty, commitment and personnel. 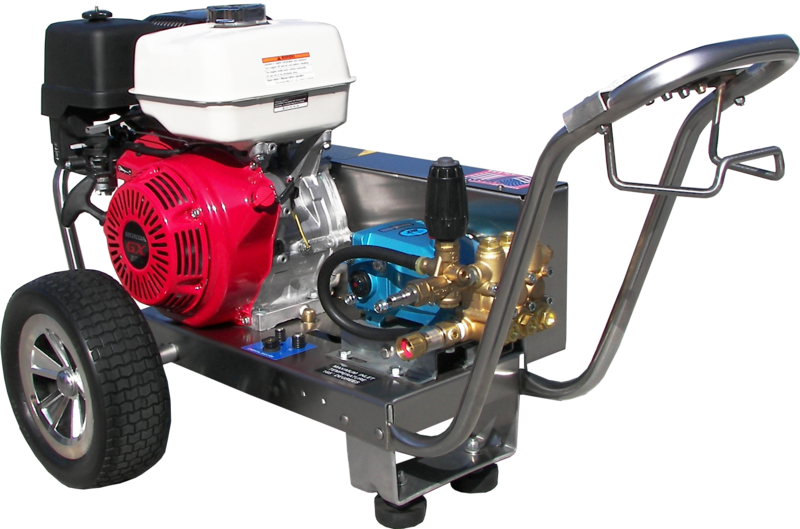 DO YOU NEED TO KNOW MORE ABOUT PRESSURE WASHERS? Probably one of the most interesting aspects of the pressure washers cleaning equipment field is finding out from the customer what his requirements are. Initially on new equipment purchases, they have a vague idea. So then it becomes our job through expeditious questions to nail it down. What is the cleaning task you want this pressure washer to do? 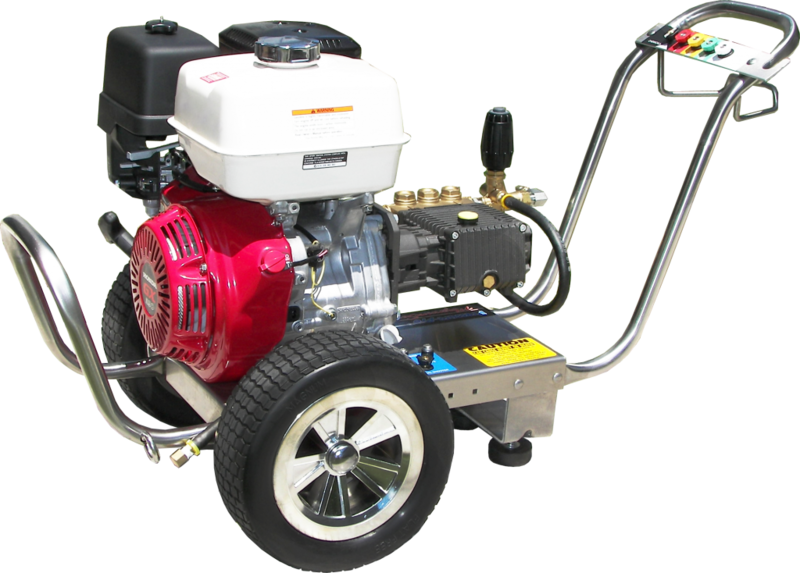 Do you want portable or stationary pressure washer and is it going to be electric motor or gas engine powered? 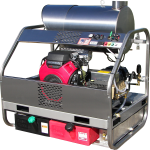 On heated pressure washers will we be burning diesel fuel, natural gas, propane or all electric? When electrically driven we absolutely have to know what’s available in voltage and amperage, no guessing allowed. What cleaning chemicals will enhance the cleaning process and by what method they will need to be applied. What accessories go along with the cleaning chore and can be utilized to speed up the process, by getting the cleanest clean available additionally helping in the ergonomics of operation. When contracting to perform a cleaning task for money, “How much do you charge”? If you need help answering these questions about pressure washers, call us – we’ve helped thousands of folks get started or expand their pressure washing business. Tips on How to Choose from all the Pressure Washers you will find online. With the many aspects to pressure cleaning, finding the right tool to do the job will save effort and dollars. Considerations must be given towards the specific problem you want to cure and also to the arena of clean that you want to accomplish. E. 5000 p.s.i. & up Specialty cleaning and used as a tool. All applications can be discussed with P.S.I. For their recommendations. JUST CALL! The most misunderstood concept is that pressure dictates cleaning. NOT SO. Volume provides the IMPACT and speeds up the cleaning process. 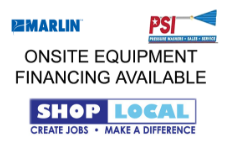 Company’s that make a living by pressure washing are purchasing high volume Equipment…. C. 200 to 225 degrees The best for all around. Not all burner/coil systems heat equally or are engineered to do so. We can check your temperature @ P.S.I. And find out if your machine is sick. You need an exit gauge to keep them honest. 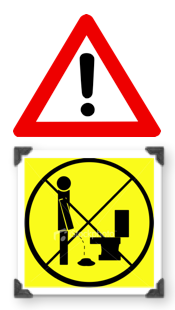 This opens up the biggest can of worms in the cleaning industry . There are normally four methods of applying chemicals. The least costly fastest and best is sending the chemical through the pump under high pressure and heated. Currently the most common is utilizing a low pressure down stream injection Manufacturers and chemical company’s love this method. It would take a couple of more paragraphs to explain this style , so call or just come by. Application with a hand sprayer is often utilized for direct application depending on strength and compatibility for the job on hand. When choosing the correct chemical many times it requires special knowledge to do it right. By testing of product and dilution ratio will provide the information on how much does it cost per square foot of per individual task. 40 years of experience – eliminating guess work. You CANNOT- Send waste water down the STORM DRAIN! Have it soak into the ground. Fines will probably be more than the value of the equipment, if its like OSHA. Being on the Board of Directors of C.E.T.A. (Cleaning Equipment Trade Association) We have first hand knowledge of the ‘Whys” and “there-fores” … That will be happening by the “Storm drain revenue Troopers” to create new income streams to support our local and state government budget shortfalls. Clean and capture begin at PSI in 1996 by utilizing a proprietary design that vacuumed up the water from the hard surface spinner cover and transferred it, to be properly disposed of. Since those beginnings many means of capturing waste water have been developed. Pressure systems has been involved since the inception or re-use of cast off water. Whether all that is required is to meet the mandated T.L.C.P. Down the drain test, or becoming more finite in the desired quality of the water… We were the company that will train in what can and cannot go down the drain. B – NOZZLES Nothing works correctly without the right nozzle – NOTHING! Just like real life you have to size things up to get the results expected. There are different qualities in spray nozzles along with various manufacturers. A. Where one type of nozzle will allow you to finish a job in 60 minutes the better manufactured nozzle will accomplish this in 50 minutes. Time is money… Do the math. B. There are different grades of stainless steel, some last longer. There is also hardened stainless for best impingement, impact and longevity. Finally for extreme duty we have the new ceramic insert nozzle. C. Nozzle sizing is important for you to get the most bang for your buck. Incorrect sizing and spray angle will cost you time / money. Your machine will not operate at peak performance called wire draw. D. Nozzles do wear out through a process just like changing oil in an engine, periodically you need to change the nozzle depending on quality. E. Specialty nozzles are available to do a variety of chores. Just like the standard nozzle they come in various stages of quality. After years of R & D, we know and stock the best. Competitive low quality pricing is available and in stock also. (1) Your homeowner with a box pressure washer. He enjoys the time it takes to clean his patio and really dosen’t care about the time period. This customer can use the low price nozzle and be happy. (2) You have contracted a job for a set amount of money. It takes 5 or 6 hours instead of the estimated 4 hours. This hurts the pocketbook plus dosen’t allow for a second job in the same day. EPILOGUE: Nozzles and equipment sized for the job at hand and kept in good operational mode will make you money. No doubt about it. There are five means of Applying chemicals onto the surface to be cleaned. Ask PSI What method and which chemicals will do the job right, there;s NO reason to waste time & money on your cleaning surface Quest. Soda Blasting is a means of removing surface material without damaging the object being cleaned. Utilising your pressure washer as the “Force & Sucking Up the Media” into the blasting head – you can take graffiti off brick, all the way to hard scale from swimming pools and fountains. Give us a call, give it a try, another Revenue Generator from PSI. All manufacturers say their’s are the best – even thought we know that is impossible. What gallons per minute is your pressure washer? Ideally a minimum of 4GPM because you split the water into 2 or 3 nozzle arms that should travel at 2000 rpm. The more water volume the larger in diameter is the cleaning path. The reasoning is that any pressure higher than 3500 delivers a smaller water droplet and less impact on the surface. Cost of the materials utilised by the manufacturer determines the reliability you want. You can purchase a cheap swivel or a H.D. Long lasting swivel that is repairable. The cover material can be light weight plastic for roof and mold cleaning, or heavy duty light weight aluminium, stainless steal is stronger but, weighs more. The secret is optimising those ingredients to suit the situational cleaning you want to accomplish. So Get it up & clean it up the knowledge is at PSI. What ever you call it this process makes your job easier & quicker. Plus your operating equipment lasts longer with less maintenance. Hard Surface cleaning with a spinner cover is a specialty at PSI. Our choices embodies all types of surfaces. From cobble stone, to concrete, to roofs – the correct equipment helps speed up the job. Of super importance on pricing is the 2000 RPM rotating union. Clean & Capture is a saying about water containment initially engineered at PSI. 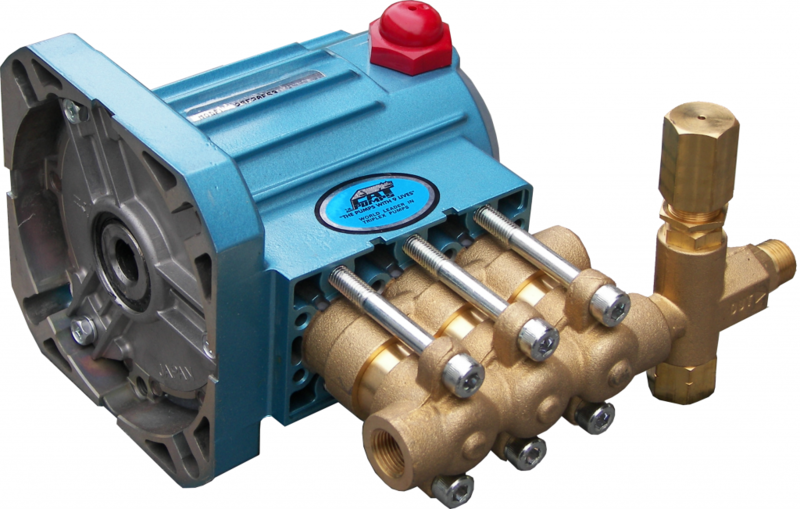 There are many materials available from vacuum systems to pump out systems, along with berms and mats.